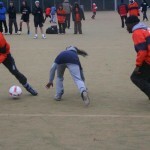 This was a football tournament with a difference. 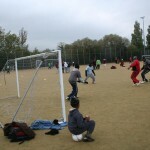 It wasn’t just for fit teenagers, though there were plenty of those. 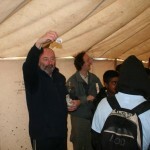 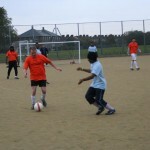 Teams had to include a player over 40 or under 14 and a female player. 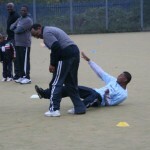 The emphasis was on fun and inclusion. 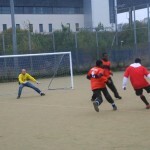 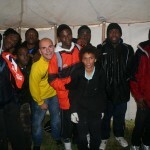 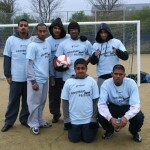 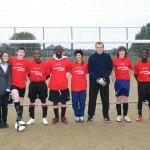 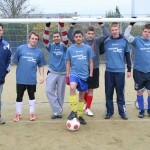 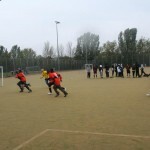 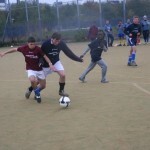 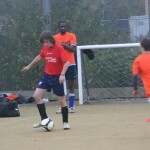 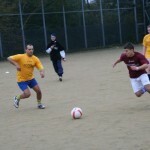 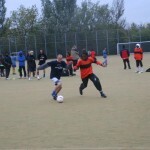 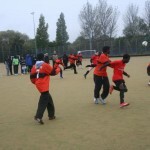 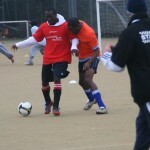 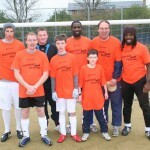 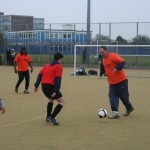 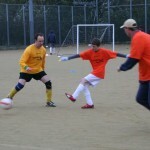 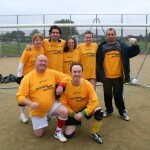 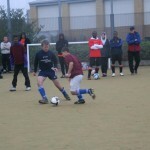 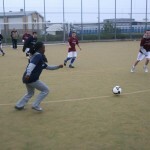 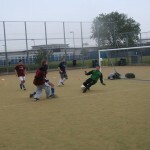 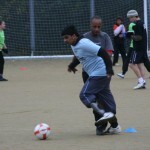 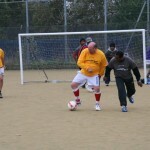 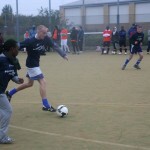 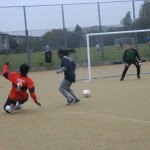 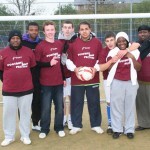 On the First Swift Centre 5-a-Side Festival some 13 teams competed. 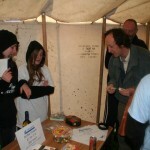 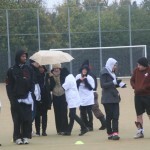 In total there were 118 participants in the competition that required teams to be mixed in terms of age and gender. 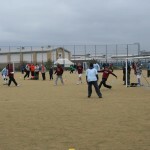 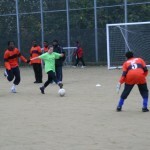 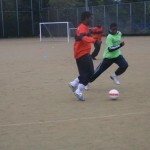 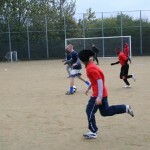 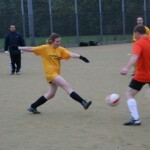 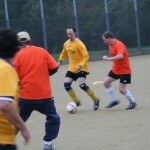 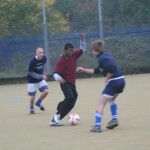 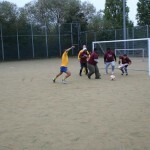 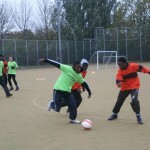 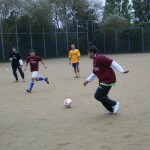 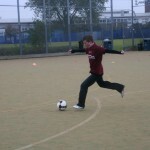 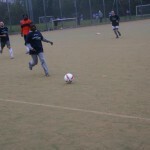 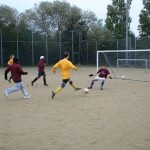 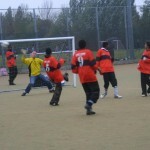 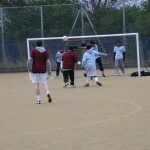 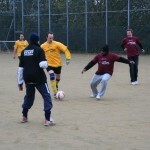 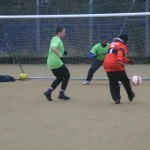 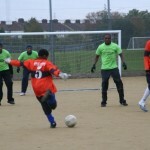 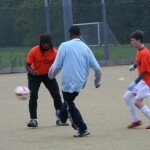 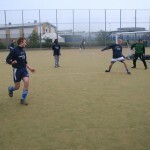 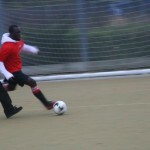 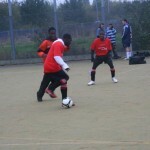 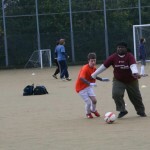 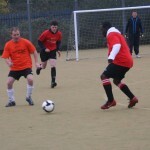 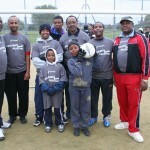 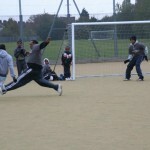 The games were 5-a-side with squads ranging in size from five to nine. 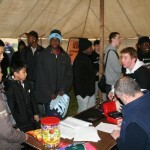 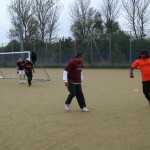 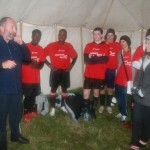 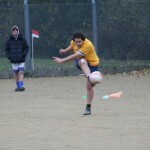 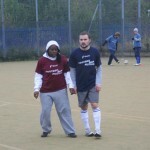 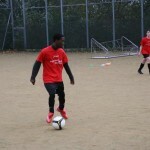 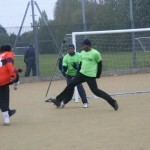 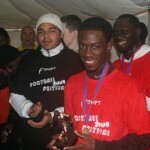 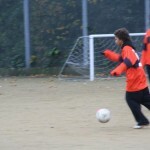 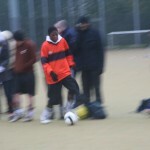 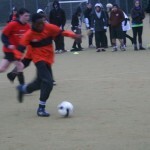 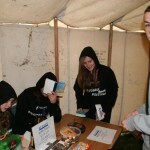 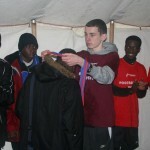 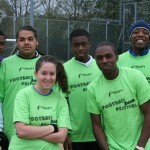 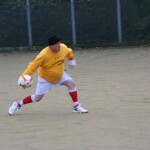 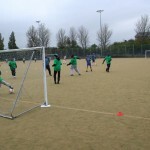 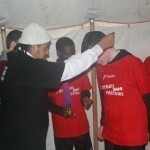 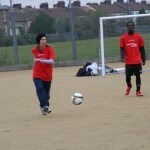 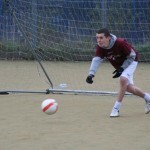 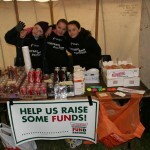 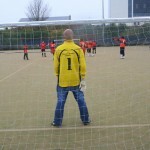 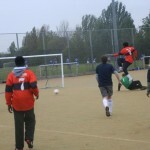 It was held on the astro-turf pitches at Brampton Manor School in freezing temperatures on Saturday November 1st. 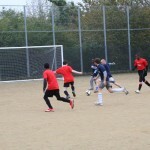 In a hard fought final between Elim and Acorn, Elim triumphed with a score of 9 – 5! 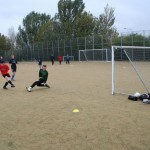 We hope that this will be the first in a series of annual football festivals and look forward to a bigger turnout of teams in 2009. 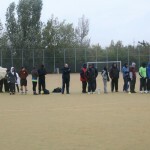 The following volunteers and club members helped on the day; Amalek, Andan, Carol, Cassie, Celine, Clive, Ruth, Daniel Crisp, Daniel Cox, Dominic, Georgie, Jamaal, Jerry, Julian, Kieran, Kevin, Mark, Matthew Crisp, Matthew Burnett, Max, Maxine, Paul, Pedro, Rosie, Sarah, Simeon, Tracy, Tim, Tyrone, Victoria. 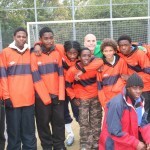 Thanks to all of them. 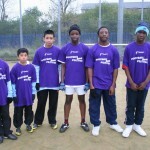 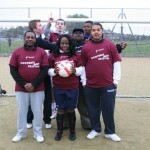 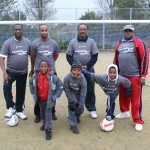 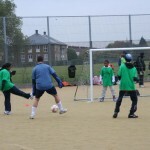 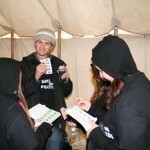 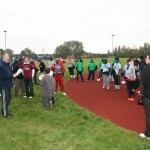 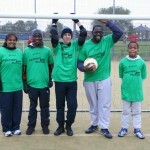 The day was made possible by a Go for It grant from Newham Council.